Based on your tastes, colours and the style you wish your event to have, we will decorate the church, service room and reception with flowers, greenery and decorative elements. By collaborating with expert florists, and if you require, environmental and decorative architects, we can decorate and party up the environment you have as a backdrop for your big day. Allow us to advise you in choosing flowers, even better if in season since this can influence costs, in combining different types and shapes, also regarding the finished product and different type of works that needs to be done on the flowers. 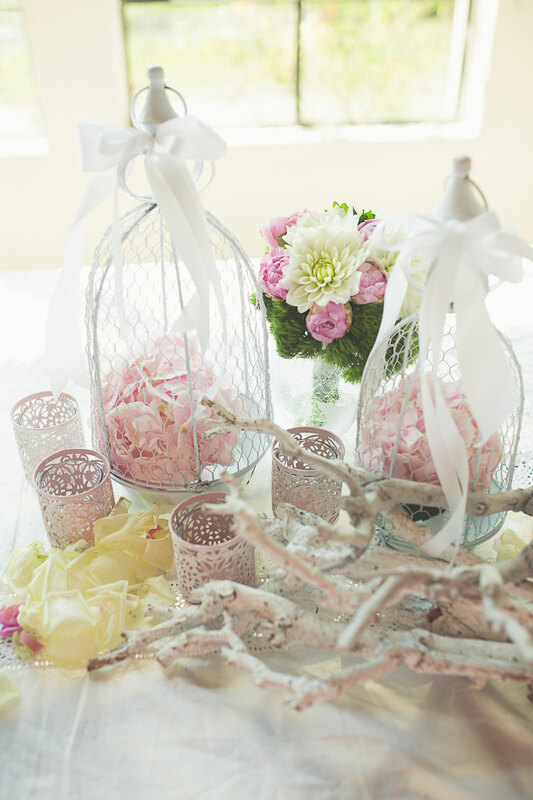 Together we will study how to decorate your setting and propose new ideas to you, working on simple objects like candles, mirrors, lanterns, vases, ribbons, shells, ribbons and bows or trying out new things….